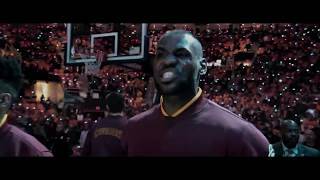 2K has announced that NBA 2K19 is in development, and will feature three-time NBA Champion LeBron James on the cover of the special NBA 2K19 20th Anniversary Edition. The NBA 2K19 20th Anniversary Edition ($100) includes the following digital items: 100,000 Virtual Currency, 50,000 MyTEAM points, 20 MyTEAM League Packs (delivered one a week), Sapphire LeBron James MyTEAM Card, 10 MyTEAM Heat Check Packs (delivered one a week beginning at the start of the NBA season), 5 LeBron-themed murals for MyCOURT, LeBron MyCOURT design, and King's Collection - Nike LeBron apparel & footwear. 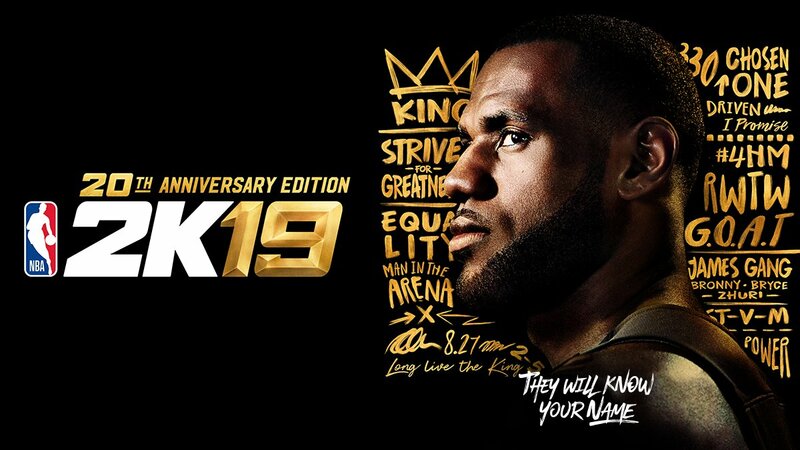 The physical 20th Anniversary Edition also includes the LeBron NBA 2K19 poster, NBA 2K sticker sheet, and Custom Wristband featuring LeBron’s chosen words. NBA 2K19 marks the second cover appearance for James. In addition to the exclusive James themed content and items, fans who purchase the NBA 2K19 20th Anniversary Edition will receive the game four days early, beginning on September 7. 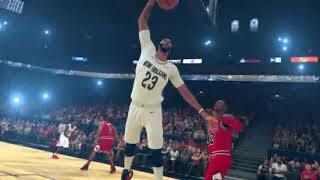 All fans looking to get a head start on NBA 2K19’s MyCAREER can download the NBA 2K19: The Prelude demo beginning on August 31, 2018 on Xbox One and PlayStation 4. 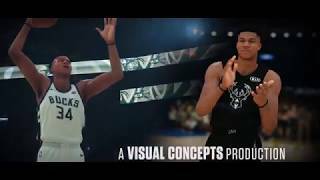 Developed by Visual Concepts, NBA 2K19 will be available on September 11, 2018 on Xbox One, PlayStation 4, Nintendo Switch, and Windows PC.